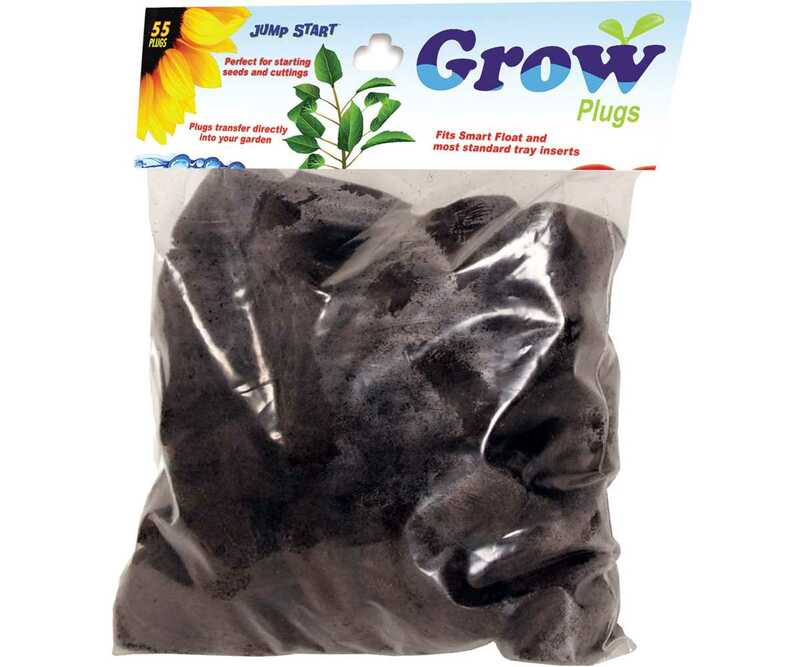 Once you've germinated your first batch of 55 plants with our Smart Float Grow Tray, keep the green growing with our bag of refill plugs. For success with your plants, transport a plant out of the Smart Float trayÂ?with the plug still attachedÂ?and replant in your preferred hydroponic system or soil. The growing need not stop there, you're now ready to start again. With one Smart Float tray, you can propagate an endless number of new plants, vegetables, and flowers. Plugs drop directly into their spaces in the tray. Purchase this bulk bag and get 55 plugs for a fresh start.